Visit our buttonless 510 thread battery for all color options. 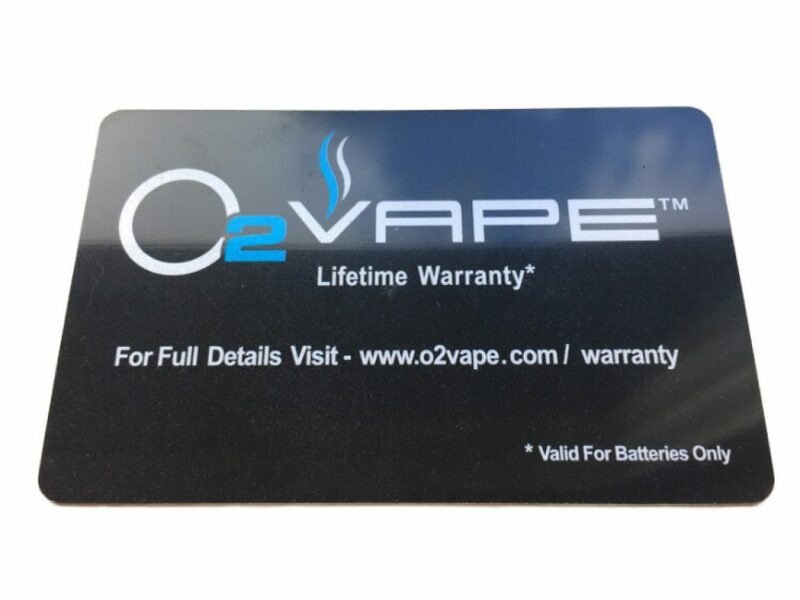 Never again wait for your vaporizer to heat up to use it, the o2Vape Oil Vaporizer Pen was created for people who live an on-the-go lifestyle who don’t have time to wait. Stock up on extra batteries to ensure no interruptions in the vaping experience. Simply unscrew a dead battery and replace with a charged backup battery. The 510 thread battery has a sleek design with a stylus at the end, making it even more versatile. 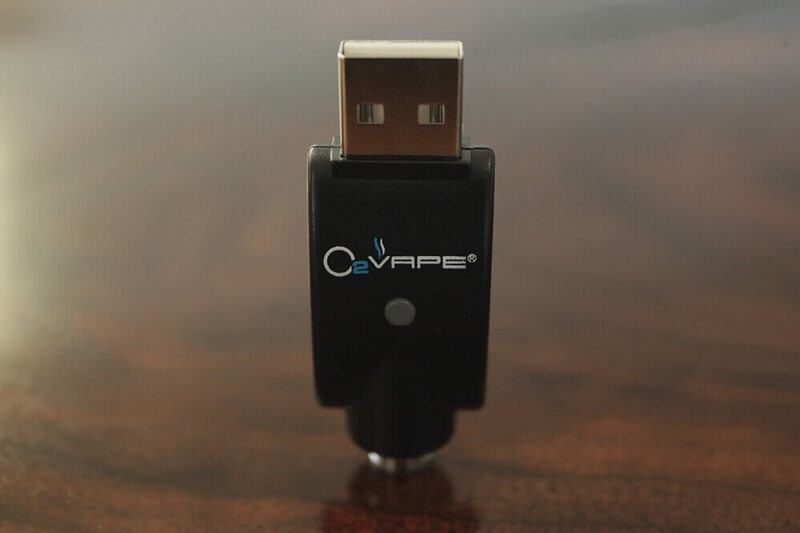 The oil vaporizer battery comes in both classic colors white, black, gray and stainless. Its small design allows you to discreetly take it with you wherever you go. Plus charging the battery is simple, all you need is a USB port. No Buttons – No more clicking buttons or tuning dials. Simply open and inhale. Once you have reached the perfect puff it turns off until needed again. Light Weight Battery –510 thread measuring at 5.98, .06” wide, and weighing less than 3 ounces you’ll never know it’s in your purse or pocket until you need it. Battery last 3 to 5 days depending on use. Voltage 3.3 to 3.6 depending on charge. Amazing product but even better crew. Thank you so glad you like it! Easiest vape to use out there! Good quality & design. Plug n play at its finest. Great product and customer service. Thanks so much and glad you like it! As a first time vape buyer, was a little apprehensive about what to get. This baby works like a charm and I will most likely be getting a second. Can’t really imagine needing anything else. Very easy to use, charges quickly and lasts a long time on a charge. It was simple enough to get going. © o2Vape®. All Rights Reserved. I consent to O2VAPE collecting my details through this form.